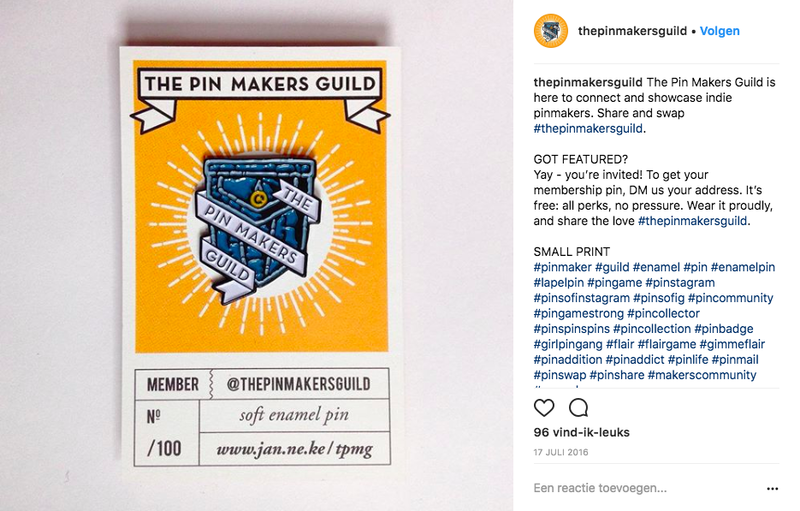 WHAT IS THE PIN MAKERS GUILD? We're here to connect and showcase indie pin makers. Share and swap #thepinmakersguild. Yay - you’re invited! To get your membership pin, DM us your address on Instagram. It’s free: all perks, no pressure. Wear it proudly, and share the love #thepinmakersguild.